Welcome to South Devon Accounting. 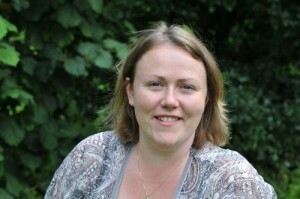 Accountant Catherine Flannery, based in Newton Abbot, offers a variety of accountancy and business advisory services to clients throughout Devon and beyond. These include bookkeeping, accounts preparation, VAT, personal tax, business tax and business planning. Prior to establishing South Devon Accounting in 2008, Catherine Flannery had over a decade of experience working in the service and financial industries, and therefore understands the needs of the small business from sole trader, partnership to company. Catherine works closely with clients to assist them with their business, from planning and securing finance through to the day-to-day running and management of their cash-flows. In terms of personal tax, South Devon Accounting has experience in providing expert advice in all areas of personal tax from the preparation of self-assessment tax returns, to efficient tax planning for the future. Keeping up with technological advancement, Catherine works with cloud-based software to provide an efficient, convenient and customised service to clients. 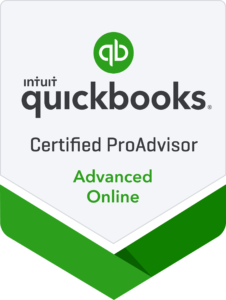 Catherine is proud to be one of the first QuickBooks Online ProAdvisors in the UK to achieve Advanced Certification status. She provides free training sessions to help clients get to grips with this exciting new tool to assist with the running of their businesses. Catherine is also committed to her continued professional development as an accountant, to ensure that services provided are of the highest standard, and meet all necessary accounting standards and legal requirements. 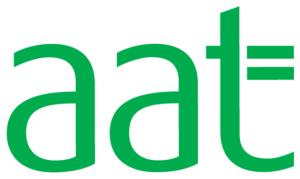 She is a member of the Exeter Branch Committee of her professional accounting body and was pleased to be awarded Fellow membership with AAT in 2016. See our testimonials page to see what clients say about our service.